Those are the words that Redman Media was founded upon and still rings true more than 5 years later. Our company is made up of a team of passionate and talented individuals who consistently strive to better themselves each and every day. 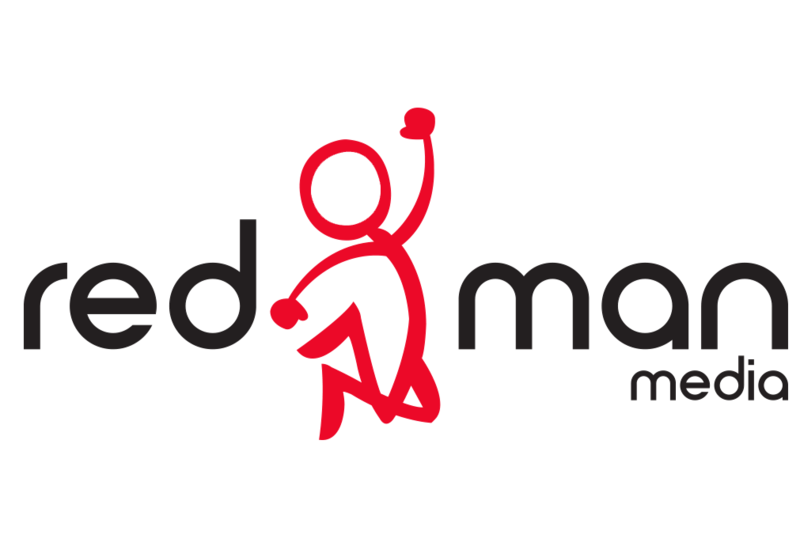 With the world of media continuing to evolve, Redman Media’s dedicated team of graphic and web designers, video editors, social media specialists, photographers and videographers have the experience and tools required to create a digital presence to take your business to the next level. Our expertise will ensure that you have a top class visual identity to integrate into your marketing strategies.